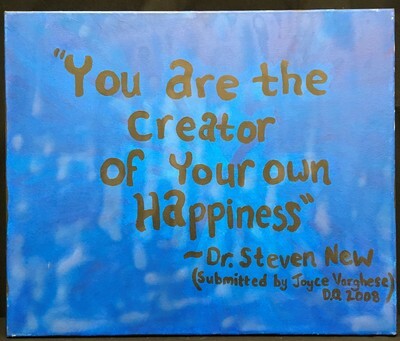 Varghese, Joyce, "You are the creator of your own happiness" (2008). 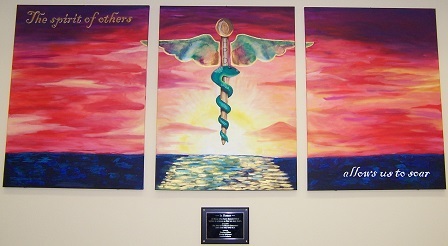 HPD Library Images: Artwork displayed at the NSU HPD Library. 2.